Jim and Amy Riser have been fostering since 1995. 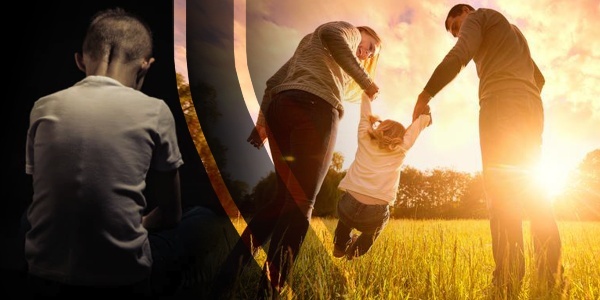 They received licensing prior to having two children of their own. Over the years, we have seen their hearts and home grow. 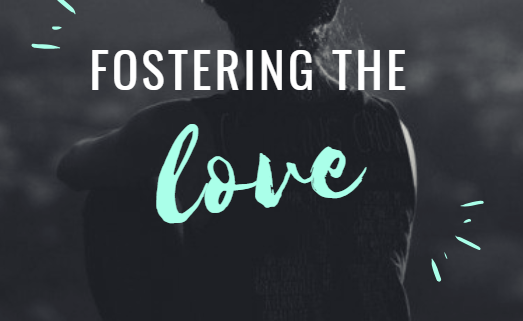 With 20 years of fostering, 90 children are now part of their story. Amy is a stay at home mom at the Carter home on the High Sky campus. Jim works as the Head Athletic Trainer at Permian High School. When asked what about their most memorable moments, Jim spoke about the very first foster child that they had. The child contacted them when he was graduating high school. He shared his accomplishments since leaving their home at age 5. They were thrilled to hear of his positive moments, and his new forever home. Amy mentioned how much she is impacted by the difficult placements that turn into successful ones. She enjoys maintaining contact with children that have previously lived with them. 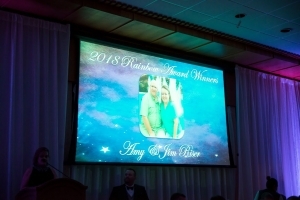 This year, Amy and Jim were honored with the Rainbow Award at High Sky’s Annual Crystal Ball. High Sky is so grateful to have Jim and Amy as part of our family. The children and staff are better because of them.